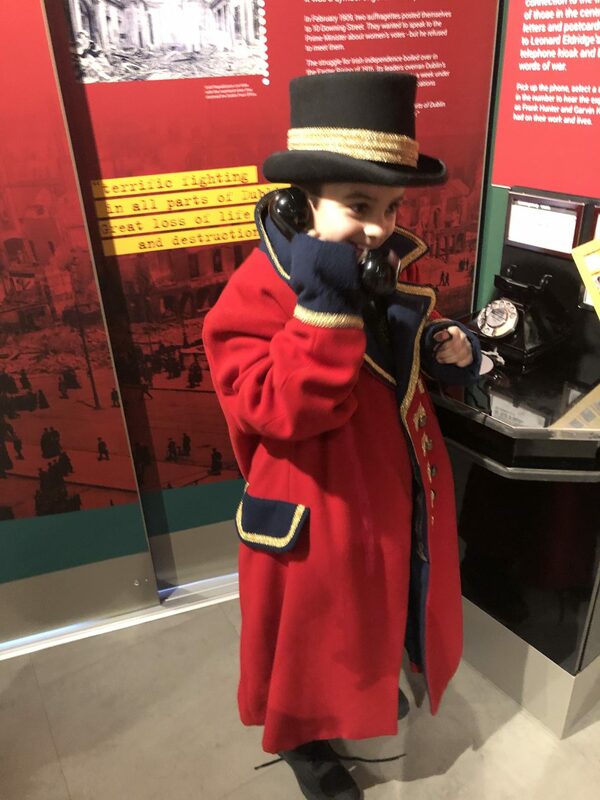 Southwold Primary School | Students enjoy exploring the Postal Museum! Students enjoy exploring the Postal Museum! 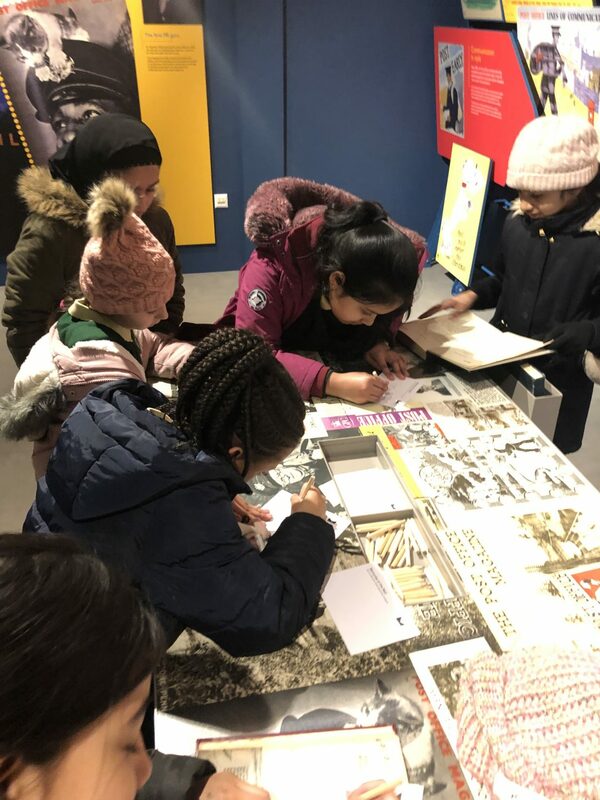 25 Jan Students enjoy exploring the Postal Museum! 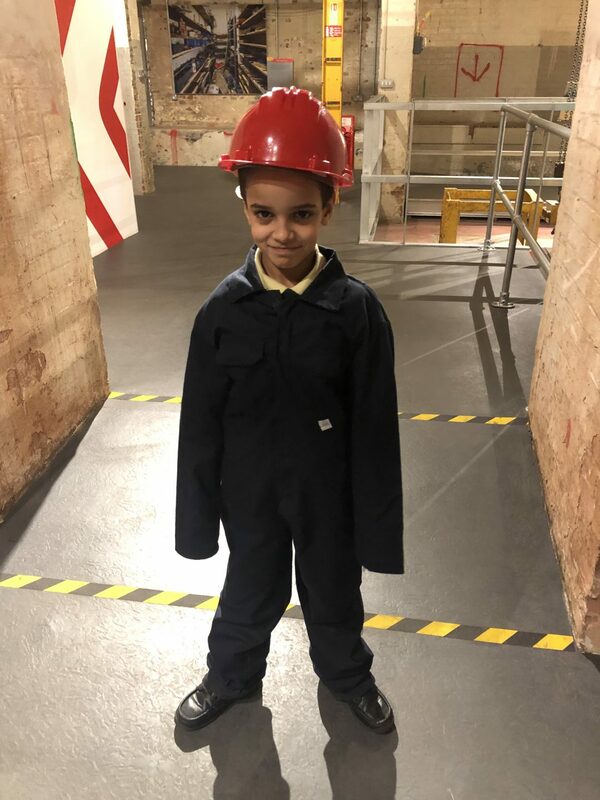 The pupils really enjoyed visiting the Postal Museum. 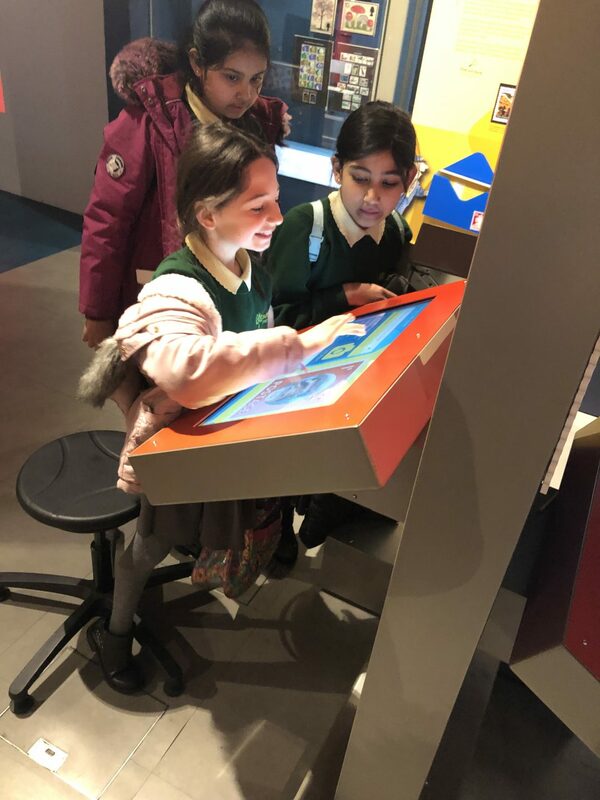 They practised sorting the mail under time pressure, learnt about how mail was transferred through the pneumatic tubes, and how the mail trains worked and operated. As you can see they really enjoyed dressing up and getting into character!